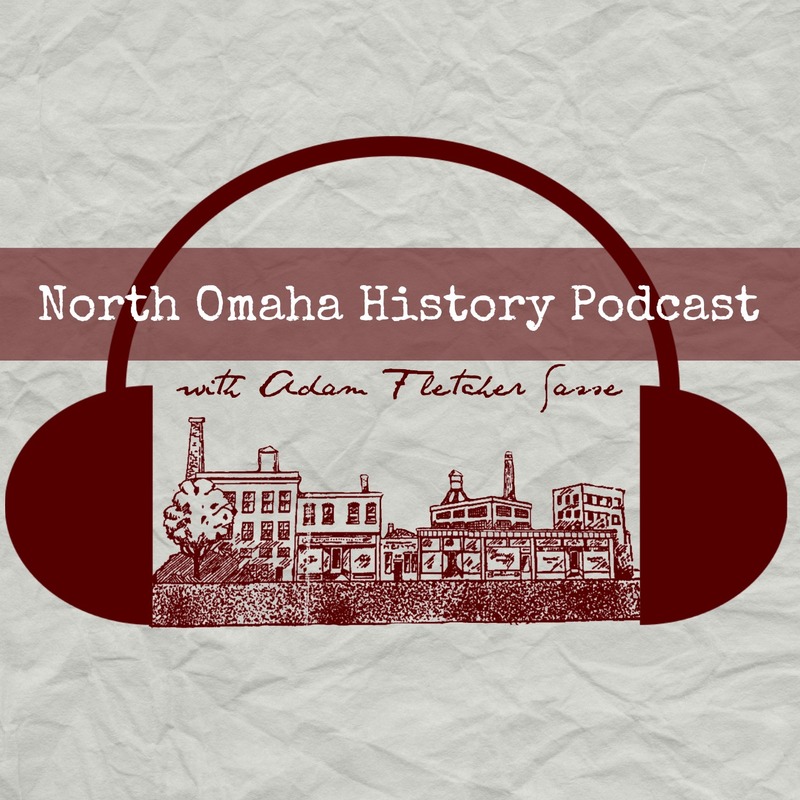 Did you know there have been at least 11 members of the Nebraska Legislature representing North Omaha who were and/or are African American? Ernie Chambers is frequently misattributed as the first African American legislator in Nebraska. While Chambers was first elected in 1971, my research shows there have been African Americans in Nebraska’s Unicameral Legislature for dozens of terms since 1892. The first Black to run for the Nebraska Legislature was Edwin R. Overall, a city worker and abolitionist who lost in 1890. However, his friend Dr. Matthew Ricketts won just two years later. African American Nebraska State Legislators from Omaha, including Dr. Matthew Ricketts, John Andrew Singleton, Ferdinand L. Barnett, Dr. Aaron Manasses McMillan, Johnny Owen, John Adams, Jr., John Adams, Sr., Edward Danner, George W Althouse, Ernie Chambers, Brenda J. Council, and Tanya Cook. Following are North Omaha’s Black Legislators, serving the community’s political interests without prejudice and accomplishing what many other state senators have never tried and wouldn’t have been able to do. This is a map of legislative districts in North Omaha, including the 13th, 11th, 9th, 8th, 6th, 4th and 10th. This is current as of January 2019. Dr. Matthew O. Ricketts (1958-1917) was an African American member of the Nebraska Legislature from 1893 to 1897. John Andrew Singleton (1895-1970) was an African American member of the Nebraska Legislature from 1926 to 1928. Ferdinand L. Barnett (1854-1932) was an African American member of the Nebraska Legislature from 1927 to 1928. Dr. Aaron M. McMillan (1895-1980) served as an African American member of the Nebraska Legislature from 1929 to 1930. Johnny Owen (1907-1978) was an African American member of the Nebraska Legislature from 1932 to 1935. John Adams, Jr. (1906-1999) was an African American member of the Nebraska Legislature from 1935–1941. John Adams, Sr. (1876-1962) was an African American member ofthe Nebraska Legislature from 1949–1962. Edward Danner (1900-1970) was an African American member of the Nebraska Legislature from 1963–1970. George W. Althouse (1896-1981) was an African American member of the Nebraska Legislature in 1970. Ernie Chambers (1937-) is an African American member of the Nebraska Legislature who served from 1971 to 2009 and again from 2013 to present. Brenda J. Council (1955-present) was an African American member of the Nebraska Legislature from 2009 to 2013. Tanya Cook (1964-present) is an African American member of the Nebraska Legislature from 2009 to 2016. Justin Wayne (1979-present) is an African American member of the Nebraska Legislature from 2017 to present.